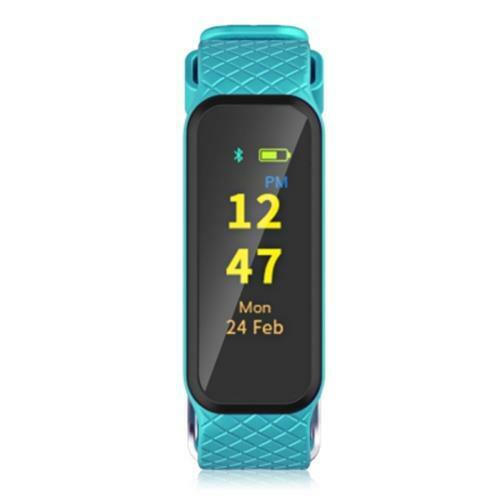 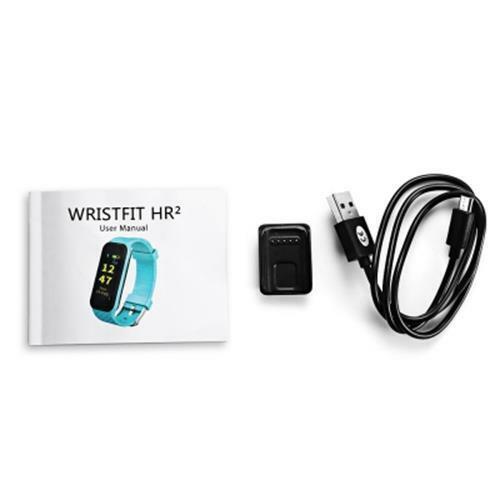 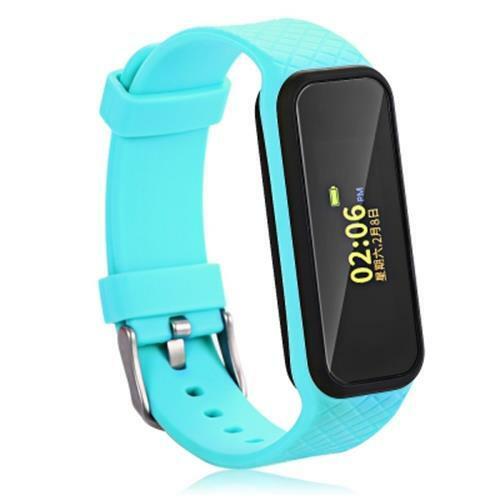 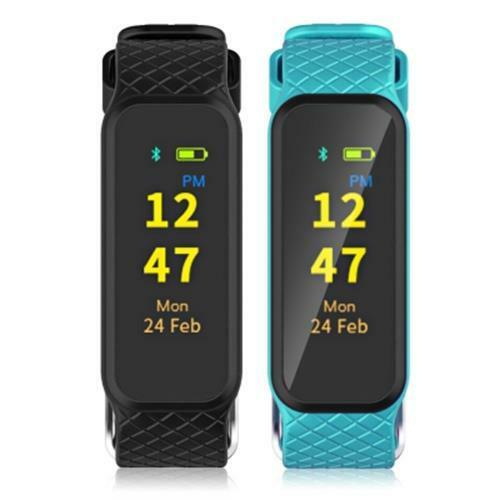 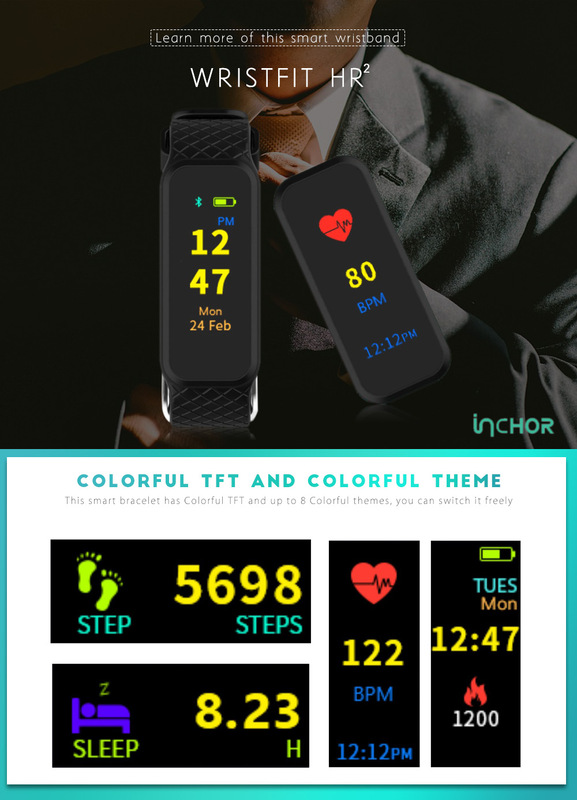 This INCHOR WRISTFIT HR2 Smart Bracelet with colorful TFT screen clearly displays health parameters including steps, distance, calories, time and date. 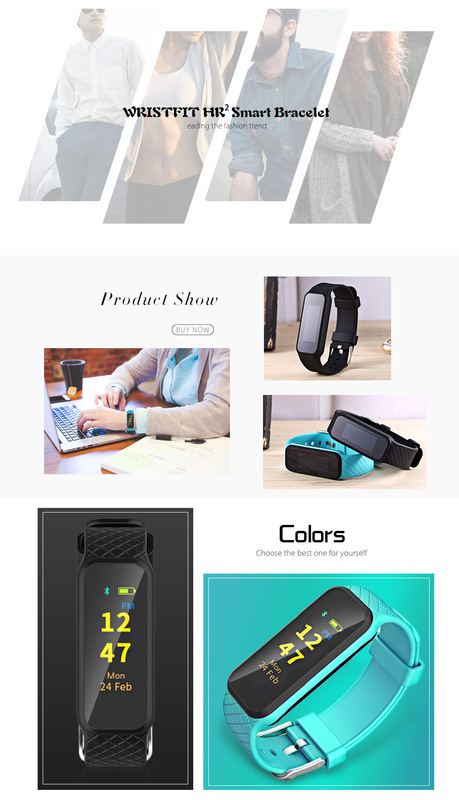 With TPU adjustable wristband and light weight feature, you can wear it do exercise, such as running, climbing. 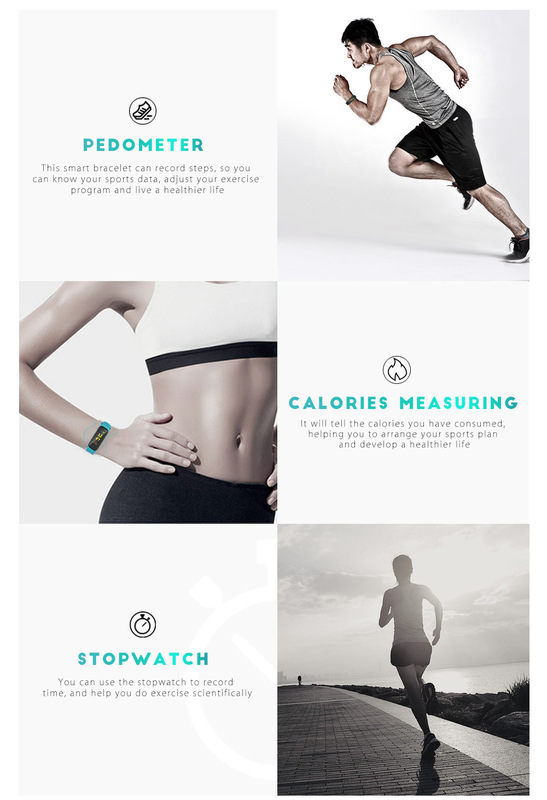 When you do exercise, it can record your sports data. 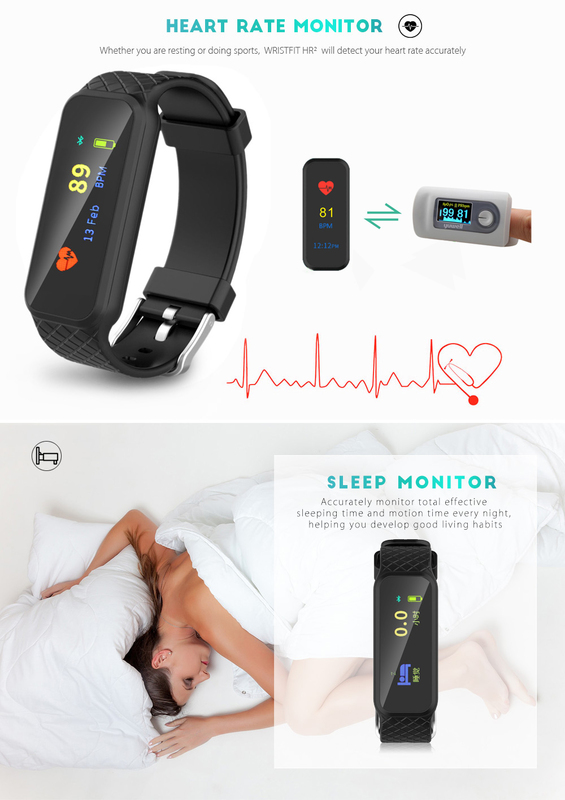 When you sleep, it will monitor your sleep. 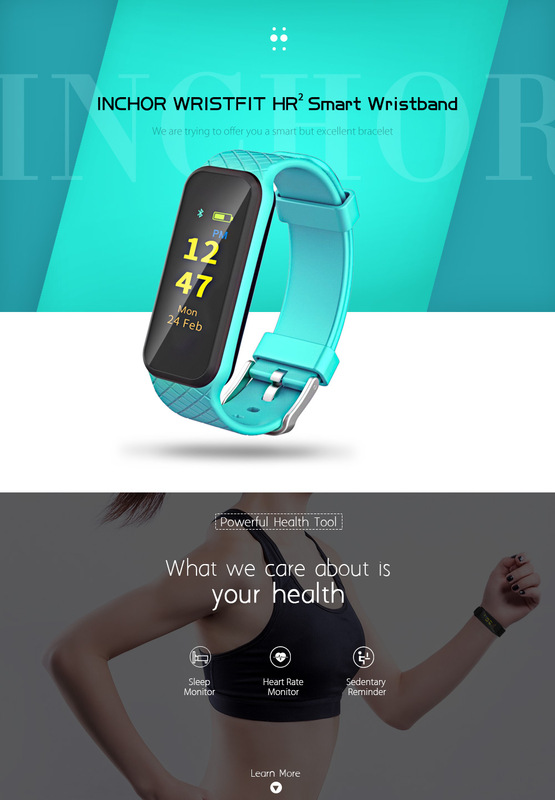 It can also wake you up by vibrating gently. 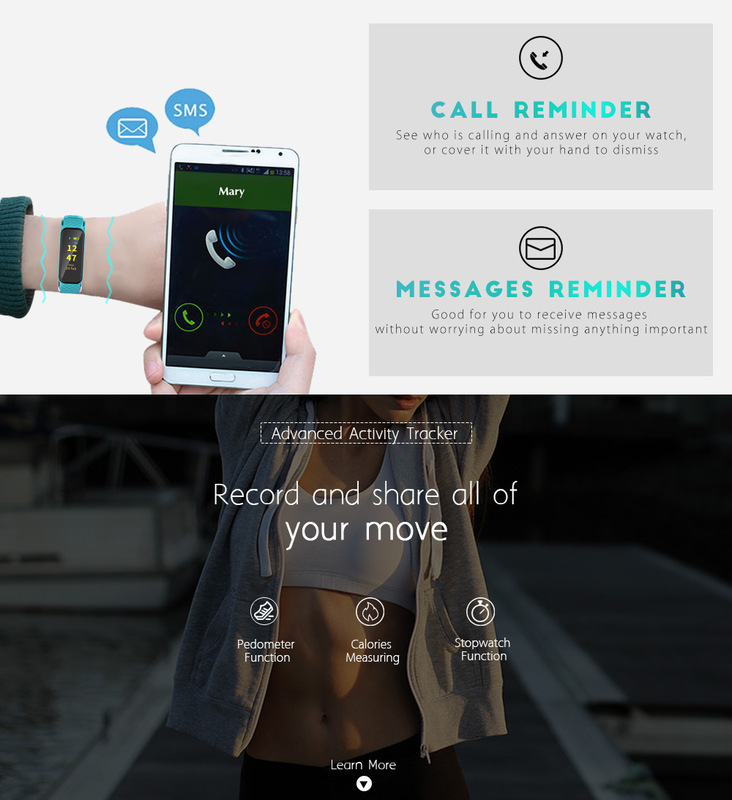 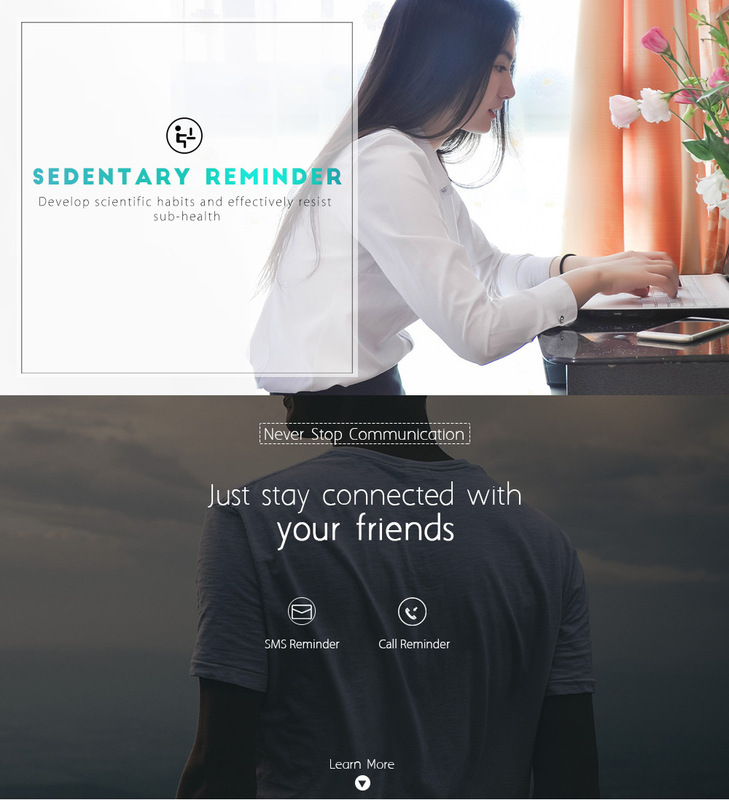 All those data can be synchronized and analyzed on your smart phone. 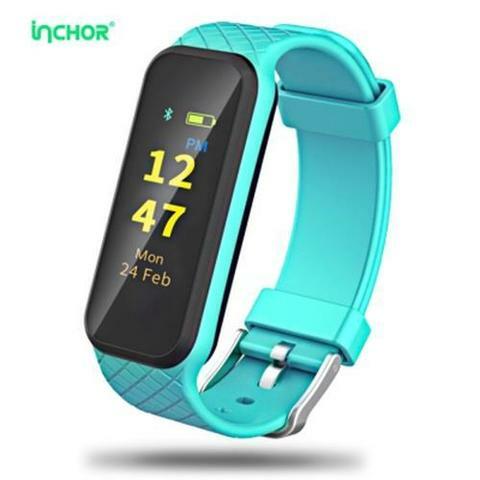 High performance and advanced smart features are the best advantages as your indispensable personal fitness companion everyday. 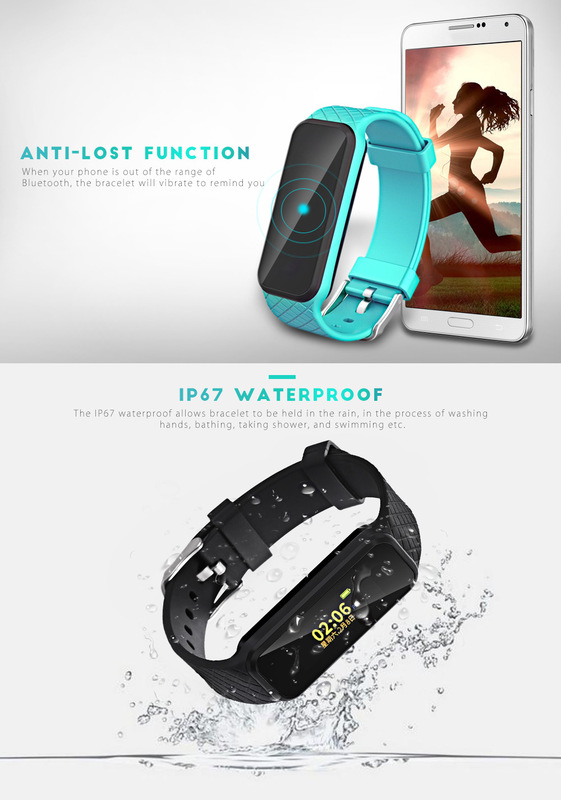 The IP67 waterproof allows the bracelet to be held in the rain, in the process of washing hands, bathing, taking shower, and swimming etc.